Lots of Craft ebooks to Inspire! If you love craft ebooks and craftng in general- You will love some of the craft project ebooks listed. This page contains many craft ebooks, whether it be sewing, knitting, crocheting, or starting your own craft business- You will find it here. And- many of them you just need to click and download! 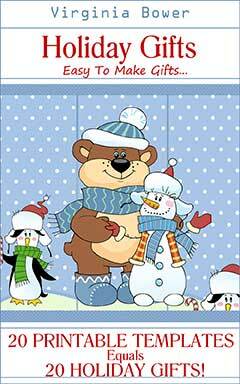 Holiday Gifts - Easy to Make Ebook is available through Amazon. If you ordered the ebook click add to cart and use your coupon code that was located in the back of the ebook. If you purchase this ebook through Amazon you will get all 20 printable templates for the price of the ebook which is $2.99. If you have Amazon Unlimited... You get everything for FREE! This is not the craft ebook, it is the templates promised in the ebook. 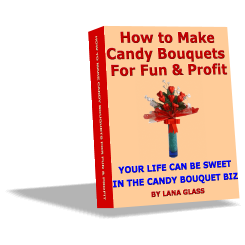 Here is a peek into what is included in this book..
How To Make Candy Bouquets For Fun & Profit:by Lana Glass. Imaginehow fun it will be to make edible crafts! The Complete Christmas Collection Christmas Recipes, Crafts and Kids Fun Activities. 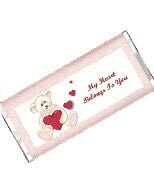 Make Candy Wrappers For Fun or Profit: Candy Wrapper Software- Make your own candy wrappers with a click of a key! The Complete Bead Guide: Love beads? Here isThe Complete Bead Guide for Beginners and Experienced. Living ON A Dime:Free Yourself with Financial Independence Through Better Life Choices: This book is about Paying Off Debt, Saving Money, Frugal Cooking and Homemaking. 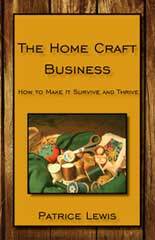 The Home Craft Business: The Home Craft Business is packed with suggestions ranging from tax tips to sales techniques, from wholesaling to custom work. Broken down into easy “lessons,” The Home Craft Business will guide you through the confusion of expanding a hobby into a business with the potential for some serious income. 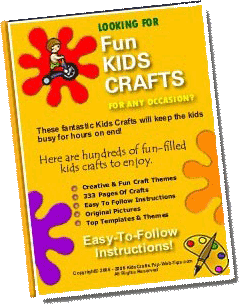 Enjoy all the information craft ebooks have to offer, we will also be putting more free craft ebooks on the site soon! check out our home page.